Problem: Trends in open access, mobile access, and declines in individual journal subscriptions are adversely affecting membership and subscription revenues, and straining the business models for scholarly societies. How do these changes affect the role of the scholarly organization in the 21st century? Problem: Policymakers are making decisions every year that affect our field and profession. The push and pull that happens each year in Washington DC over scientific priorities, budgetary and legislative decisions have direct effects on biologists individually and collectively. How do we ensure that those decisions are made with reliable information in hand? Problem: A glut of trained professionals are entering the job market each year with limited job options. Overqualified candidates are trapped in postdoctoral positions long past the intended life span of this career phase. Professionals are disenchanted by a professional environment that places limited value on developing teaching and publication skills. How do we promote the conversation and action about these professional issues to improve job satisfaction for trained biologists? These are just three examples of issue types that are challenging leaders in the biological sciences today. Gathering the information that will inform strategies, defining how to respond to these issues strategically, then catalyzing the communities coordinated response to the issue is something that can't and shouldn't be done in isolation. It requires the collective knowledge of professionals in the field, expert consultants from relevant fields and industries, and broad promotion and communication about what we can all do next to contribute to a solution. That is why AIBS is here to listen, anticipate, advise, collaborate and, when needed, lead the community productively toward strengthening the field and profession. That is why your donation to AIBS strengthens biology. 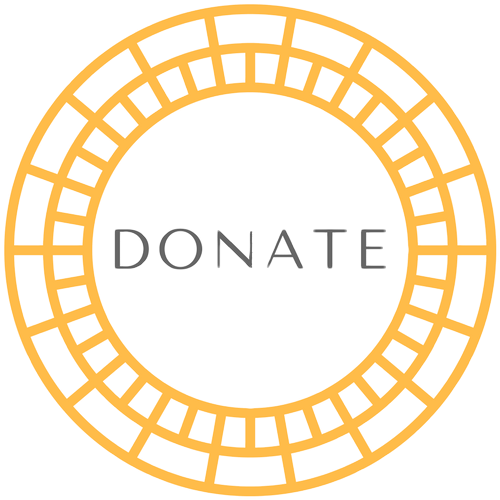 Please consider donating today to one of our initiatives.